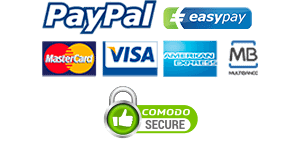 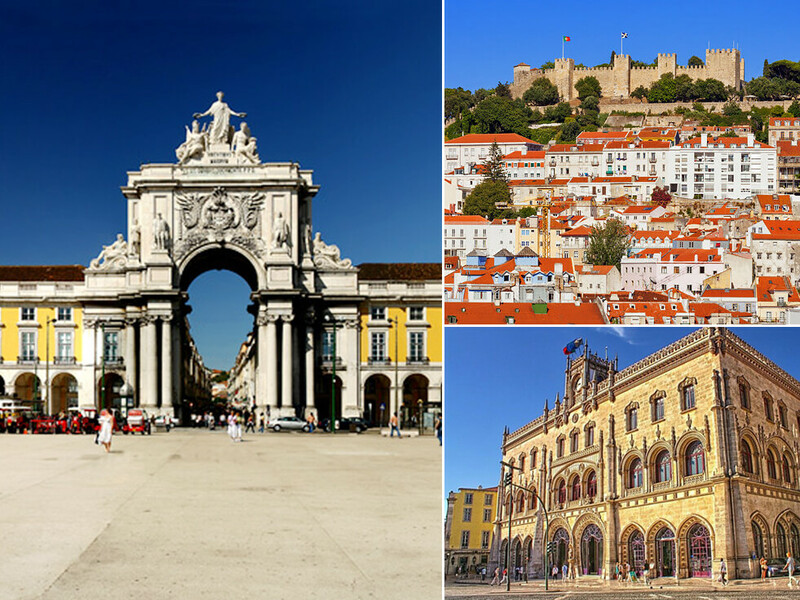 Tuc Tuc Lisbon Tours – You can visit by tuk-tuk the Chiado, Bairro Alto, and Príncipe Real. 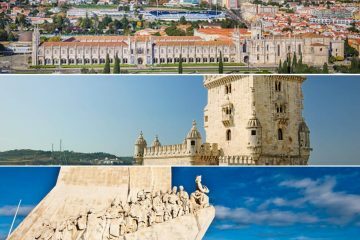 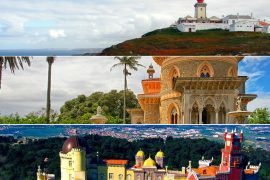 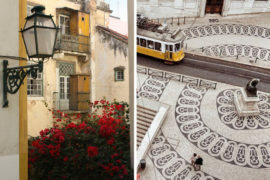 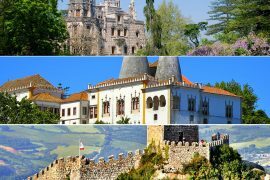 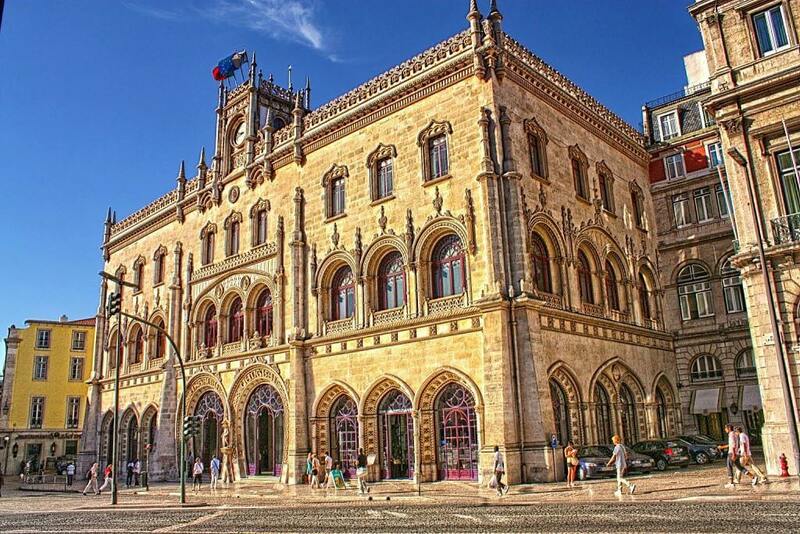 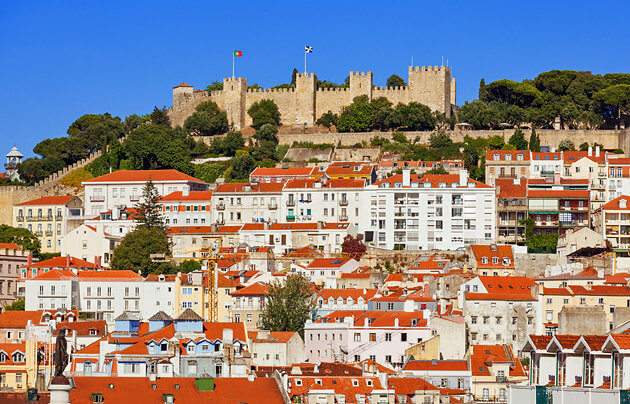 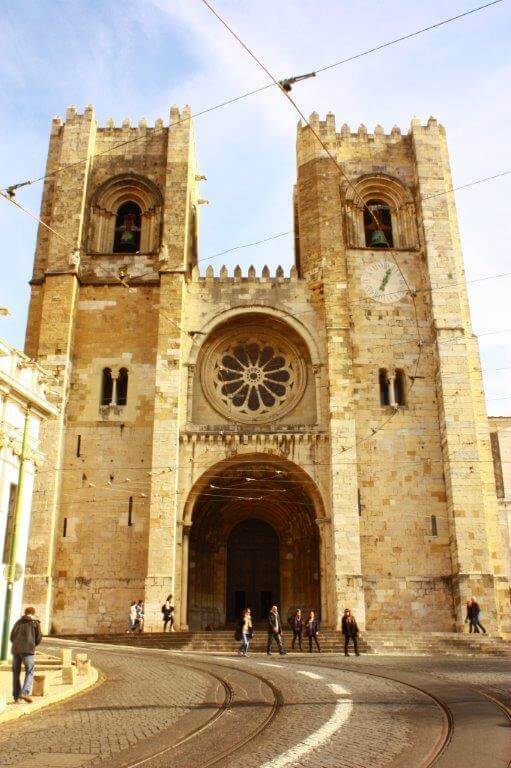 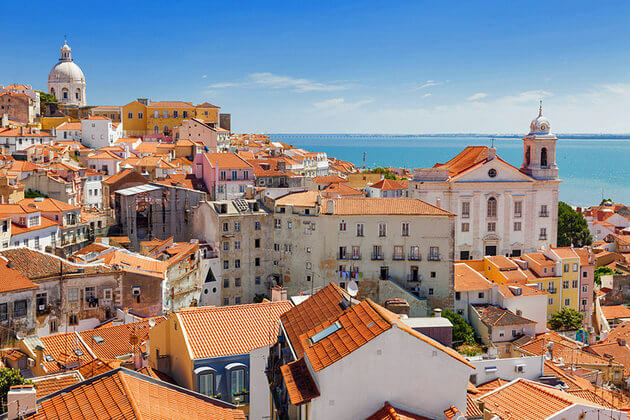 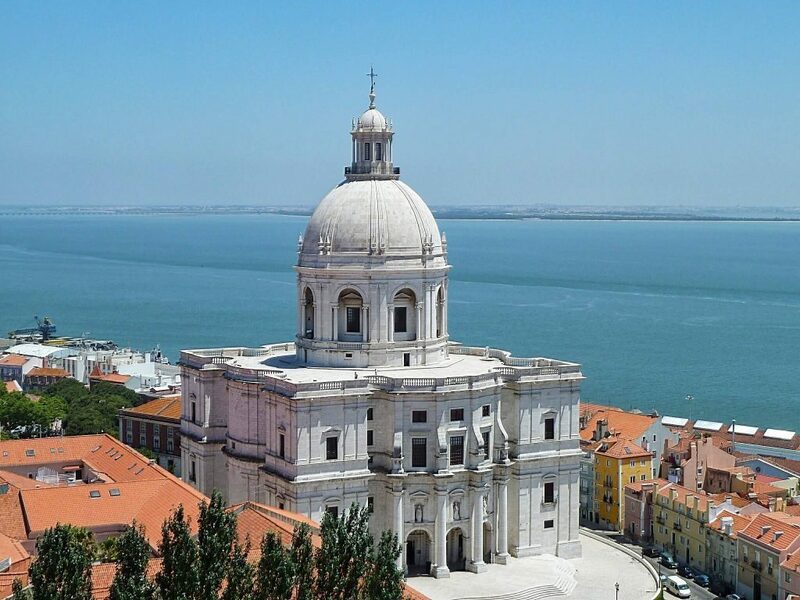 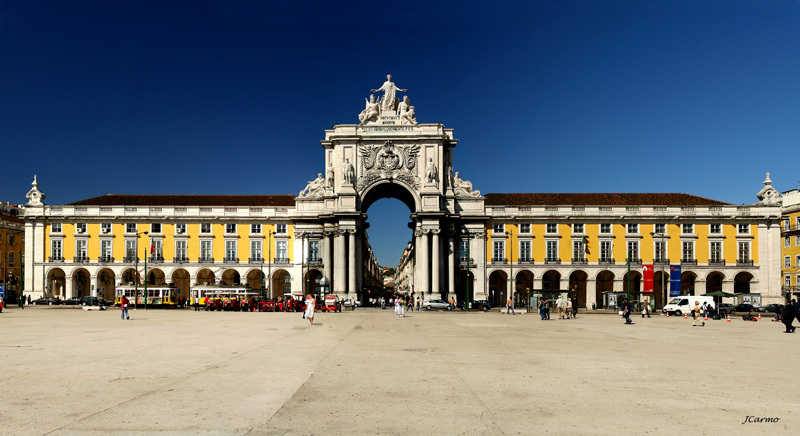 The most cosmopolitan and bohemian trendy parts of Lisbon as well as the most high-status places of the capital, always allied to a strong intellectual, liberal, modernist and also the romantic element. 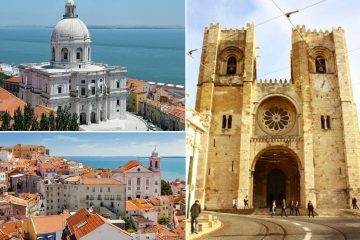 With a tuk-tuk, you will find the most varied designer shops, ateliers, art galleries, museums, restaurants, typical and modern cafes, bookstores, theaters and numerous artistic and cultural events. 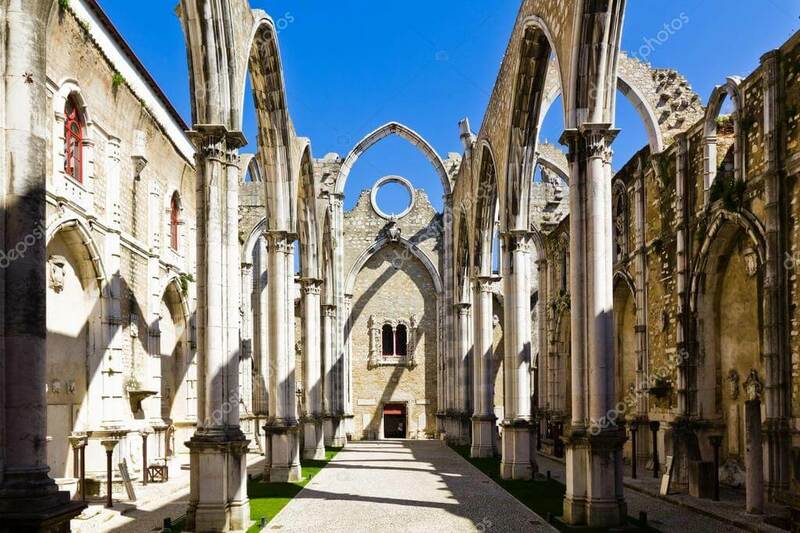 Belém is the historical district of the Discoveries.